Chris Dyson Architects was founded in 2004 by Chris Dyson, a former senior designer at Sir James Stirling and Michael Wilford Associates, and more recently at Sir Terry Farrell and Partners. The practice is based in the historic Spitalfields area of London, where Dyson has lived and worked for 20 years, and where many of the practice's early projects are located. With a diverse portfolio of projects across Europe and Asia, from small private commissions to public buildings and urban planning proposals. The architects enjoy working on challenging projects of all scales, including many historic listed buildings. They also pride themselves on a high degree of attention to detail and a flair for innovative and modern design. 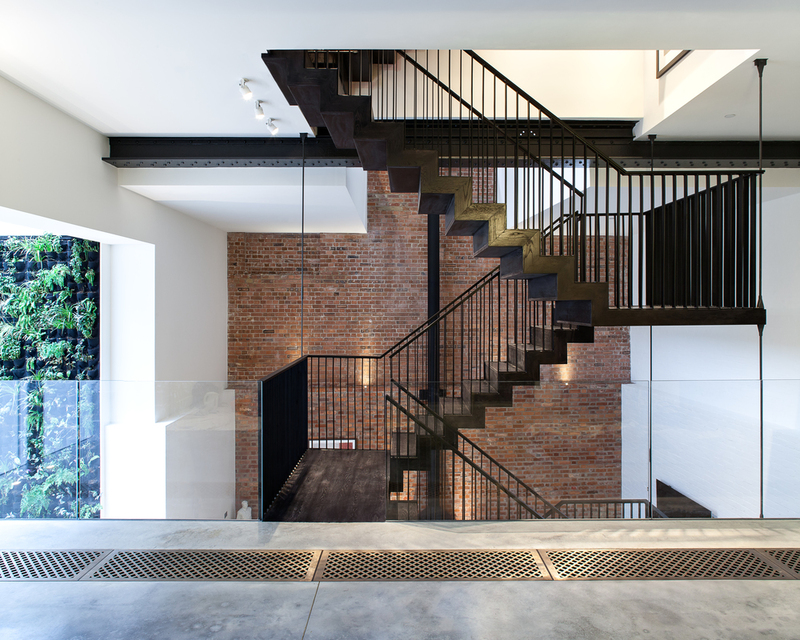 Recent projects include the renovation and extension of The Cooperage in London, during which the practice turned the former industrial site from the early 20th century into an innovative residential building.